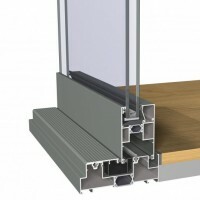 Our sliding doors CP130 & CP155 ranges are highly insulated slide and lift-slide systems. 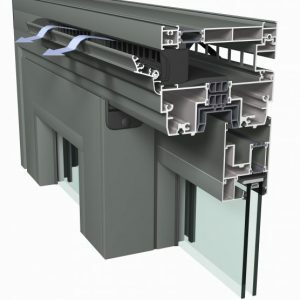 They also meet the highest requirements with regard to insulation, stability and safety. CP 130 is available with various opening possibilities and the low threshold option offers a solution to improve the building’s accessibility. A special corner solution makes it possible to open up spaces without any fixed corner element, creating a perfect and clear continuity between the indoor and outdoor spaces. This makes CP 130 ideal for rooms with a view. CP 155 is available with various opening possibilities and the low threshold option offers a solution to improve the building’s accessibility. Optional automatic opening solutions guarantee a maximum of comfort.